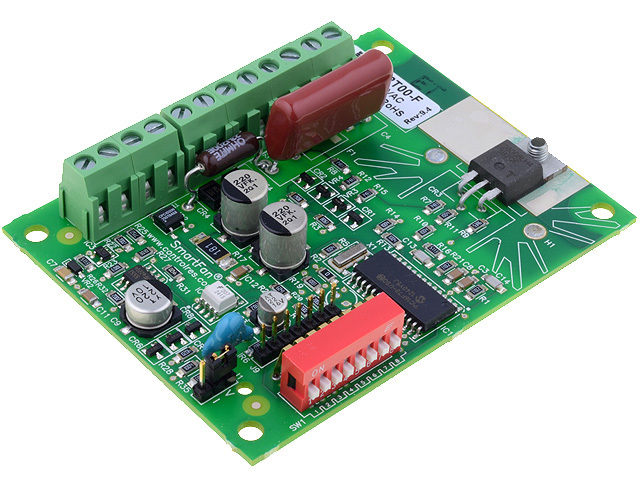 In TME’s offer you can find AC controller manufactured by CONTROL RESOURCES INCORPORATED. It is intended for fans, pumps, and motors. is compatible with humidity sensor, pressure transducer, flow transducer, and with up to three remote temperature sensors. NIMBUS controller is a compact device that proves to be useful in HVAC applications.